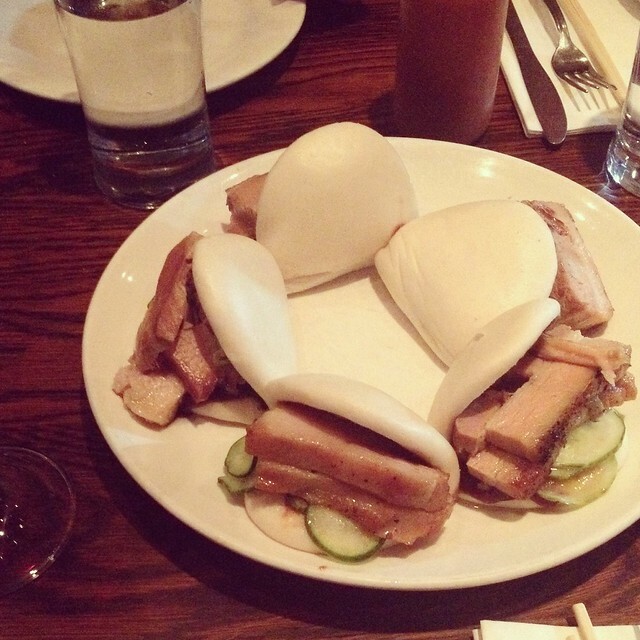 Had a pork-tastic dinner this past weekend consisting of Momofuku Ssam Bar’s pork belly buns and bo ssam. 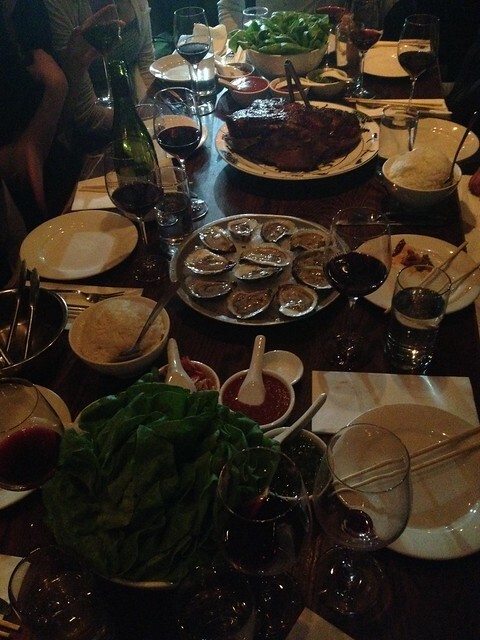 Totally worth the meat sweats and food coma afterwards, although it’ll be a while before I can eat any pork again. Cannot wait to get to NYC and get involved in this… that pork belly looks magnificent! 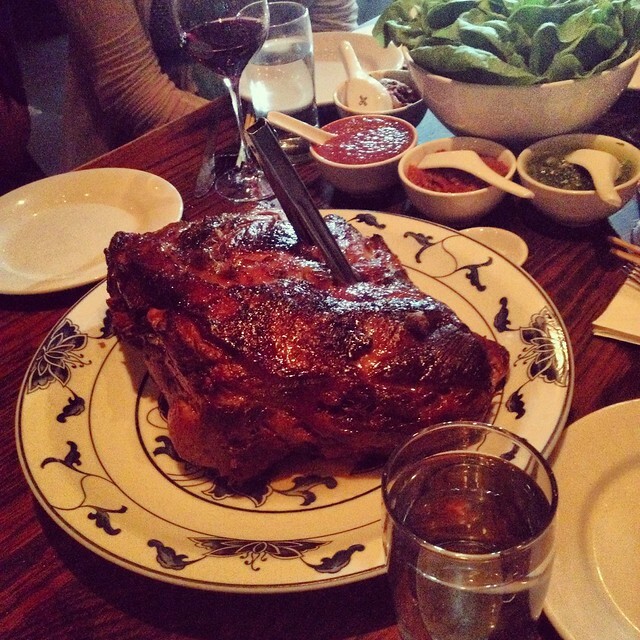 You are currently reading Momofuku Bo Ssam at Notes on Food.